So, this past weekend, I was shopping small, yes…small, and local but, sadly the power went out in one of the shopping centers (after I finished my rounds in the Doylestown area – it didn’t impact our partners in our Shop Small promotion.) Only one of the retailers I visited was able to process my credit card. She was using a mobile device to maintain business operations and helped me complete my shopping purchases…with my favorite credit card. Since it was a boutique that also does pop up shows and shopping events, they had their mobile terminal out to process payments. (Shhhh, don’t tell my daughter I bought her clothes for Christmas.) However, 3 other local stores and a pizza shop needed me to pay cash. I only had enough on me for one other purchase and my lunch, so then I had to go somewhere else. How many other people have had to do the same? I felt terrible for those retailers. 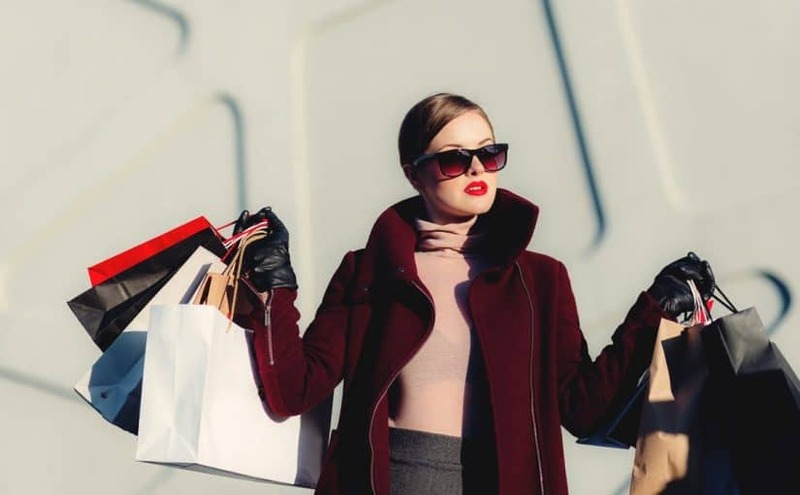 This was a weekend that traditionally brought business into the black (the reference to accounting change of color, from red to black and the inspiration for naming Black Friday) but today, is one of the biggest (if not the biggest) shopping weekends of the year. I actually wished that I had a couple Bluetooth chip card readers on hand that I could have helped these companies setup, but I was out with family and friends and I don’t actually carry the around with me. What would you do if your business lost power? Do you have offline processing options? Most of the systems that are set up today connect through the internet and we always recommend a backup to ensure that everything will continue to operate in the case of a power or internet failure. While mobile processing (on a smart phone) is an option but must be done with the right software and tools to be PCI compliant. The new Bluetooth chip card readers do that…and yes, they are mobile to allow you to take them with you, no matter where you want to do business. Are you now thinking it might be a good time to review your systems to make sure that you are in business when you need to be? Contact us for a quick review and assessment of your business, payment processing needs and see if mobile processing might be a good addition to your place of local operation.